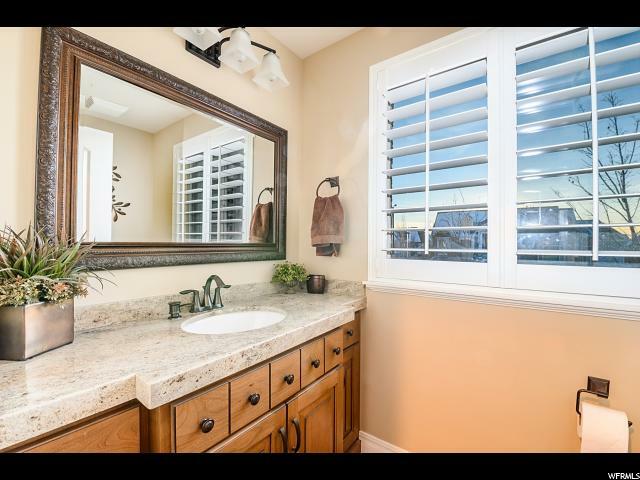 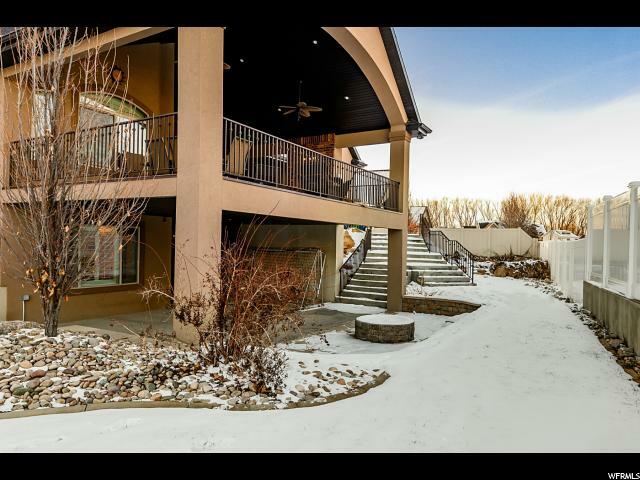 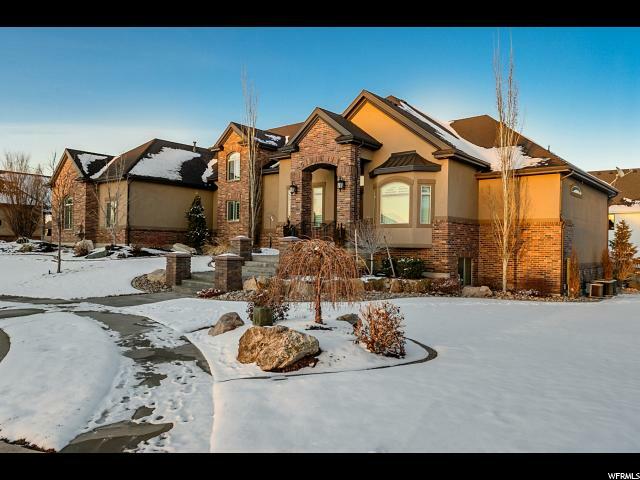 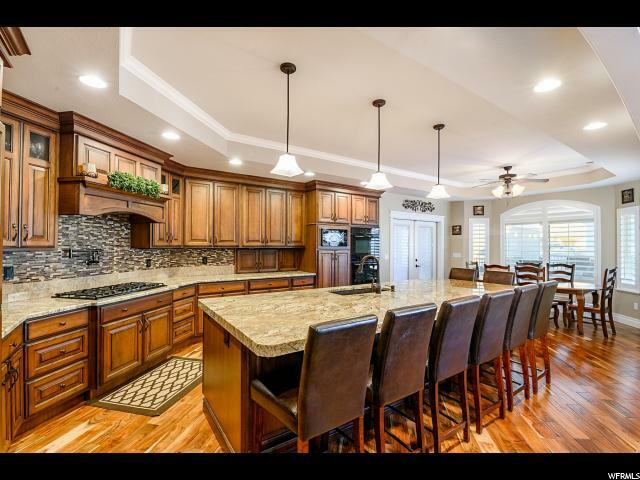 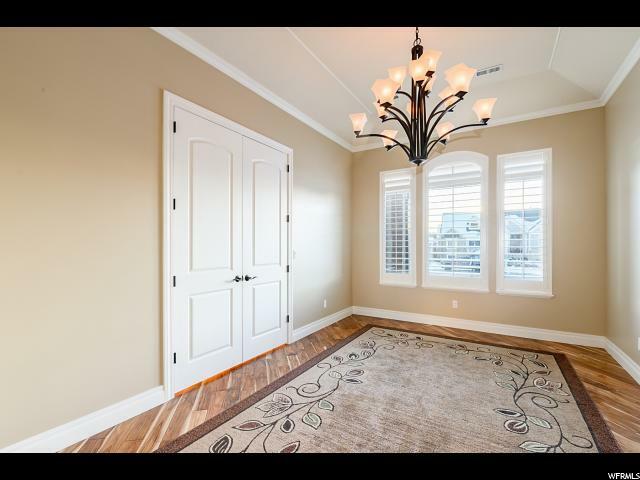 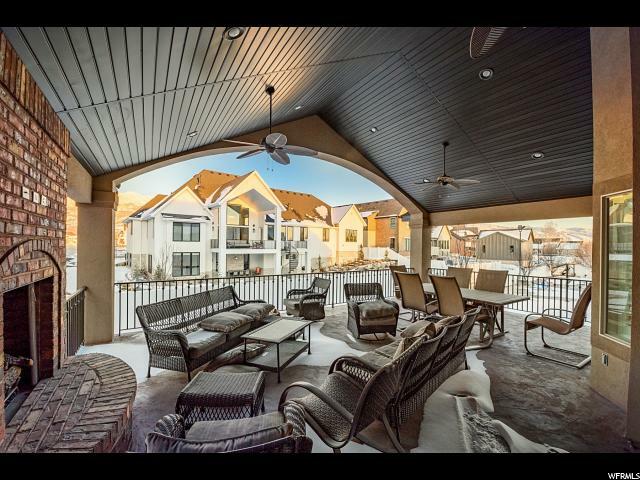 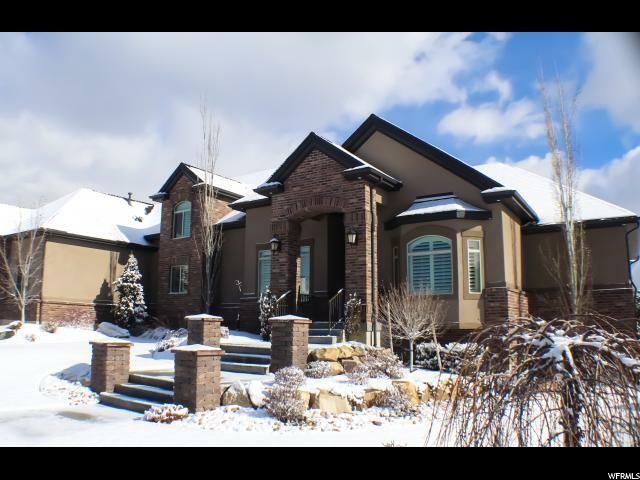 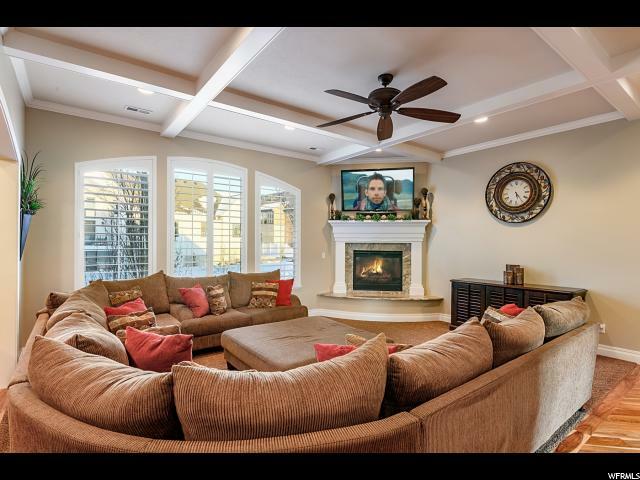 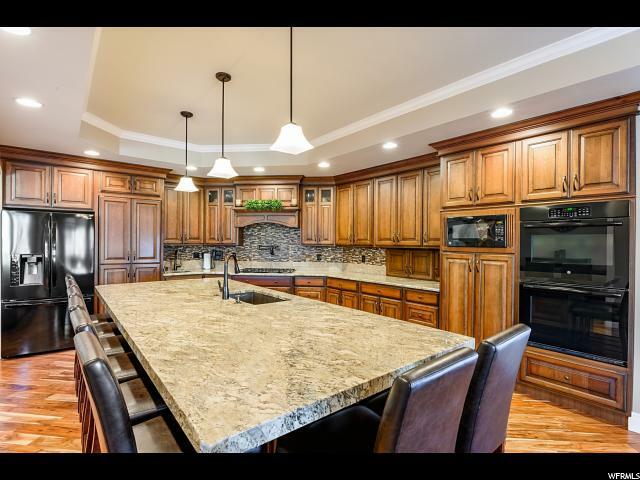 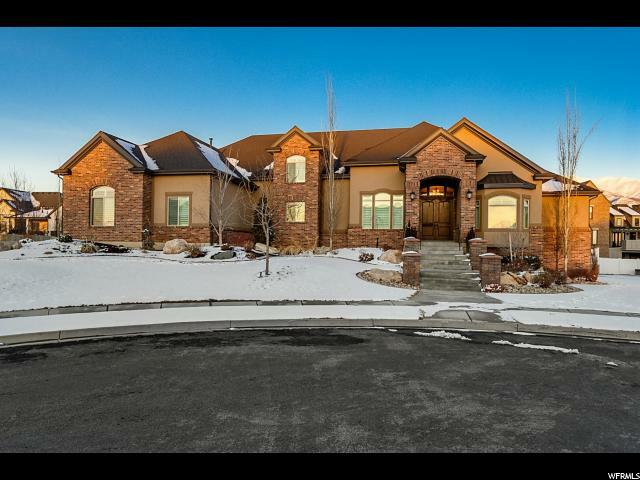 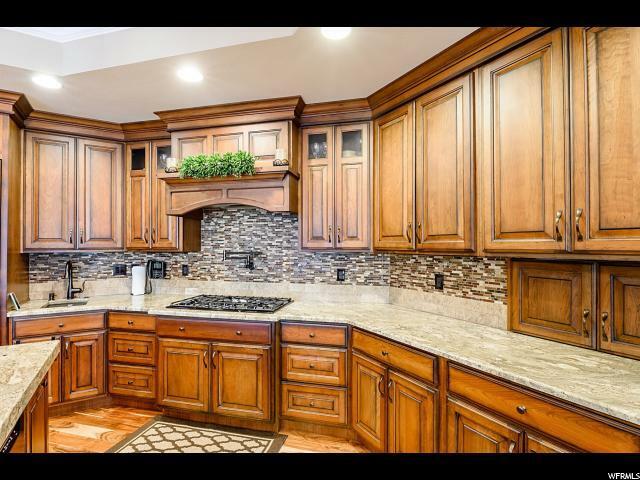 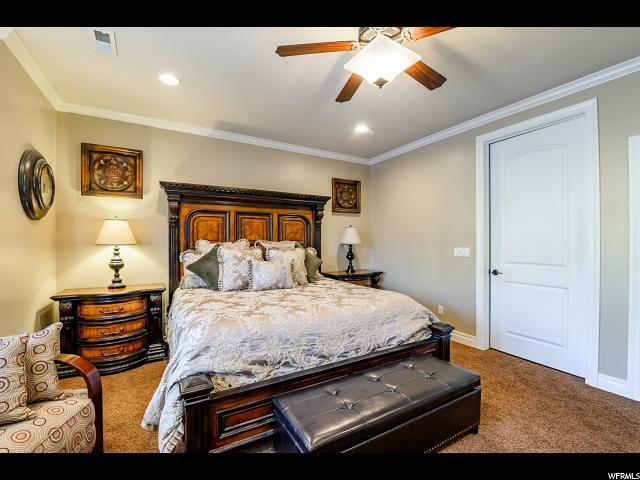 This exceptional property in Kaysville is full of WOW factor inside and out! 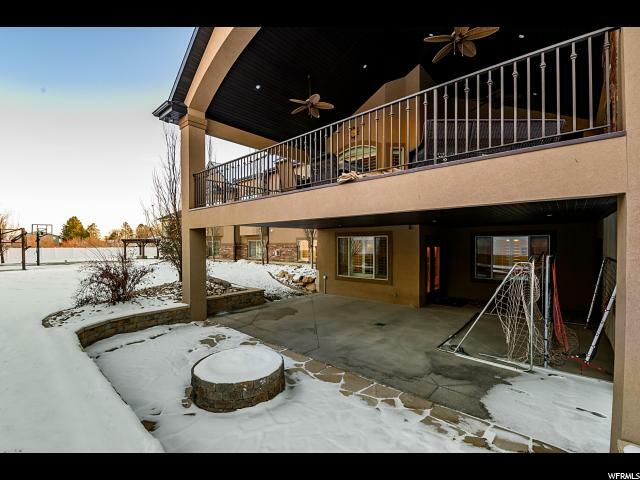 Besides being a great location, this home is immaculate, and offers lots of natural light and windows so you don't miss out on the most amazing views. 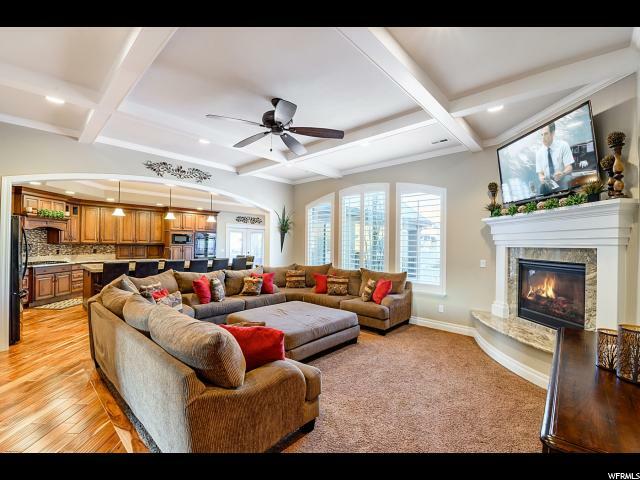 open concept living area perfect for entertaining! 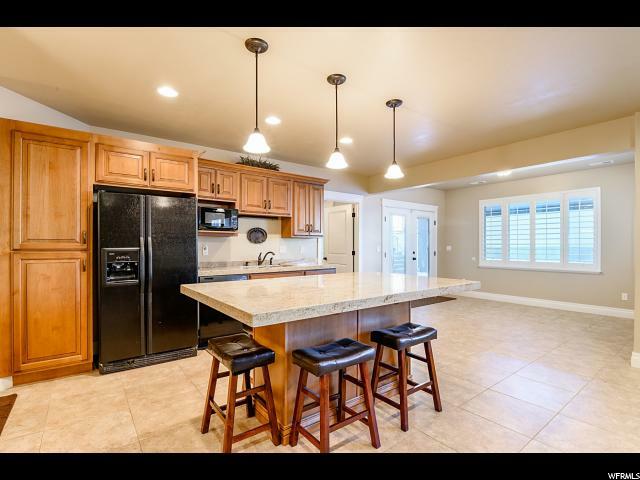 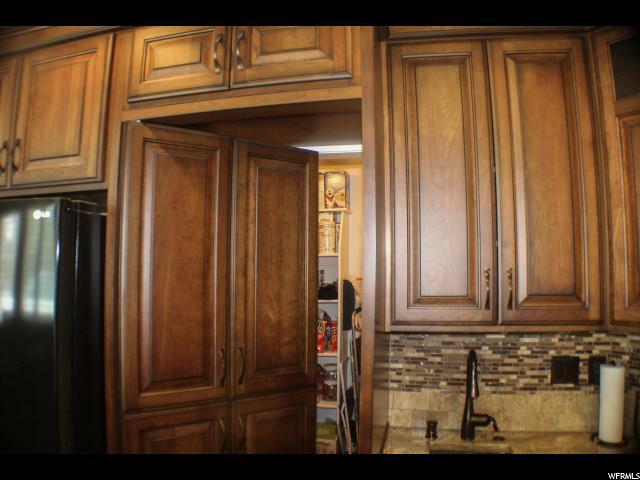 Very large kitchen with beautiful hardwood flooring, large island, granite counter-tops, double ovens, custom cabinetry, and stainless steel appliances. 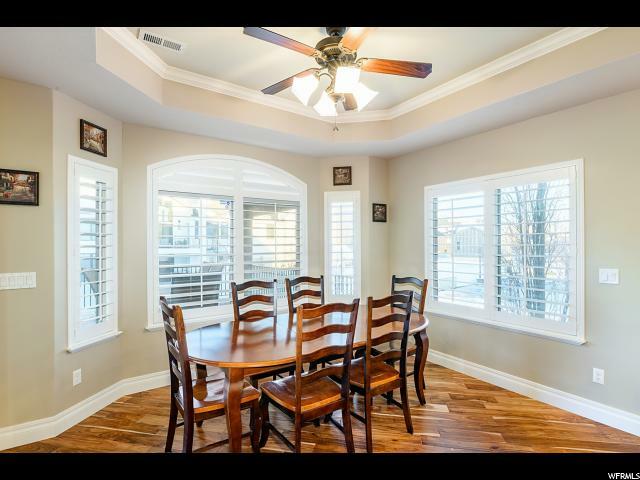 Spacious semi-formal dining room flows perfectly into the living area great for entertaining. 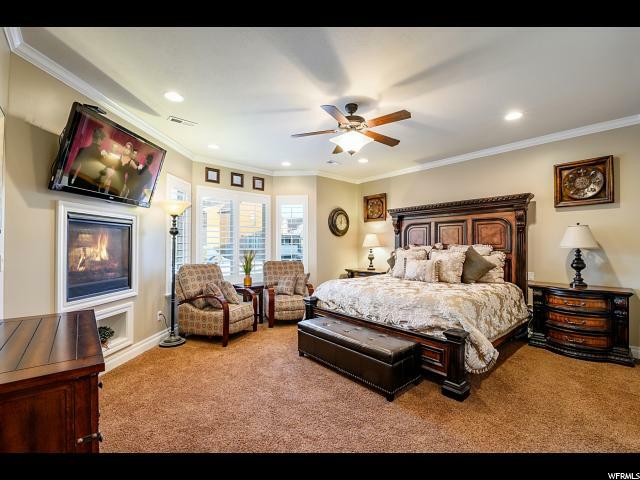 Master suite has its own fireplace and large master bathroom. 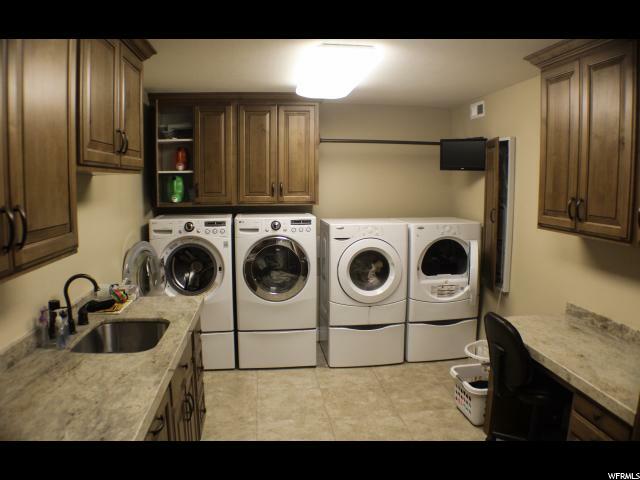 The large laundry area has capacity for 2 washers and 2 dryers! 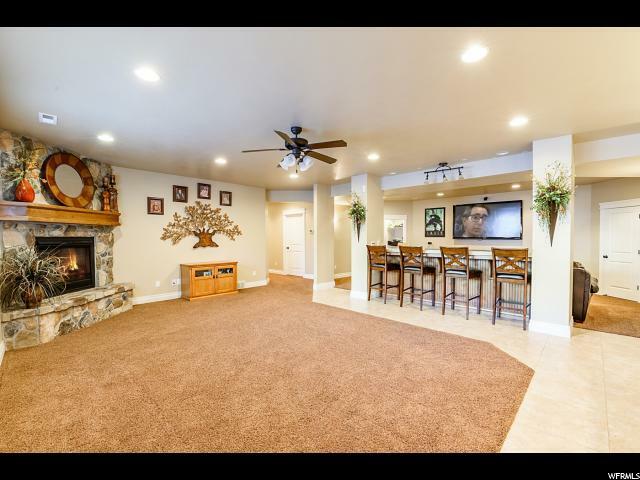 The lower level features large second kitchen, exercise room, and area for a theater room. 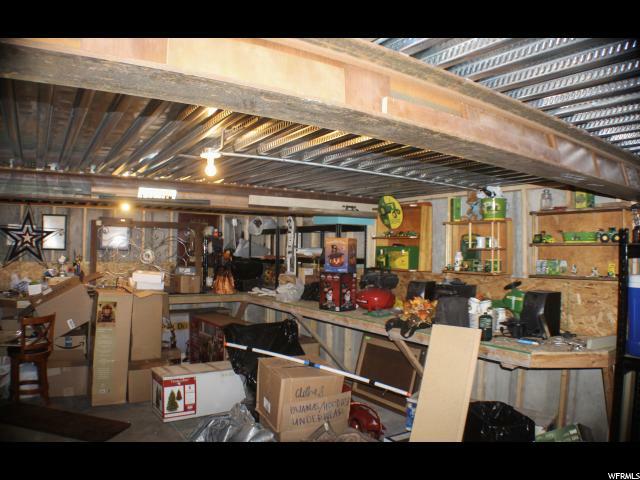 Plenty of storage in this large basement for storage, and a workshop. 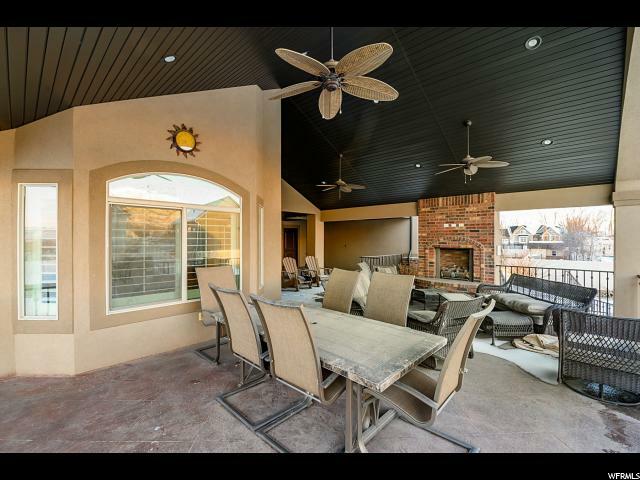 The large covered deck is perfect for entertaining and BBQing with the a plumbed natural gas BBQ grill.. 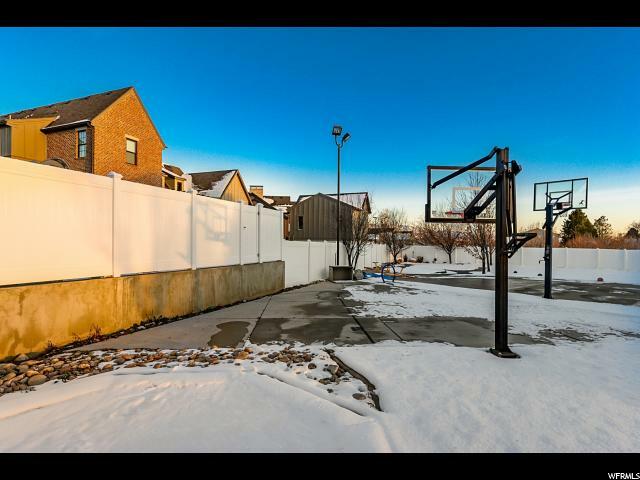 The beautifully landscaped back yard features a basketball area and fire pit. 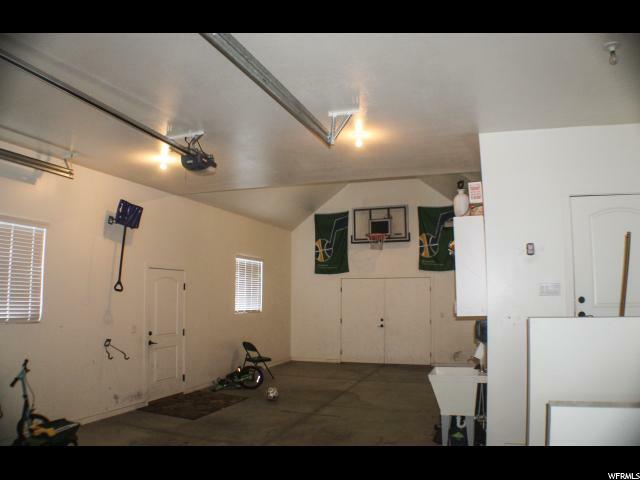 The extra large garage with extra height and extra length.. 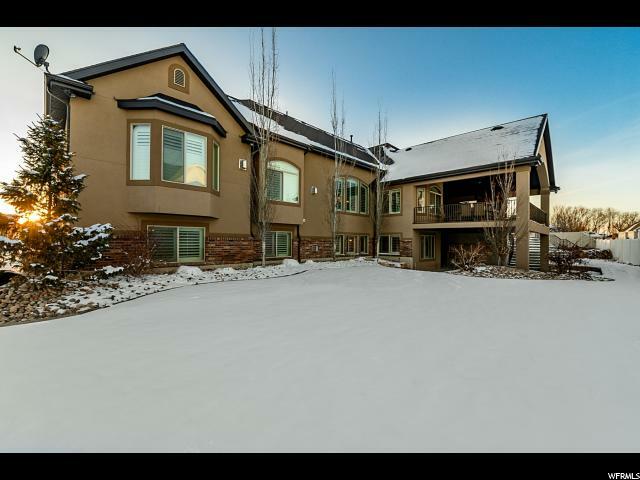 This property is a must see to appreciate! 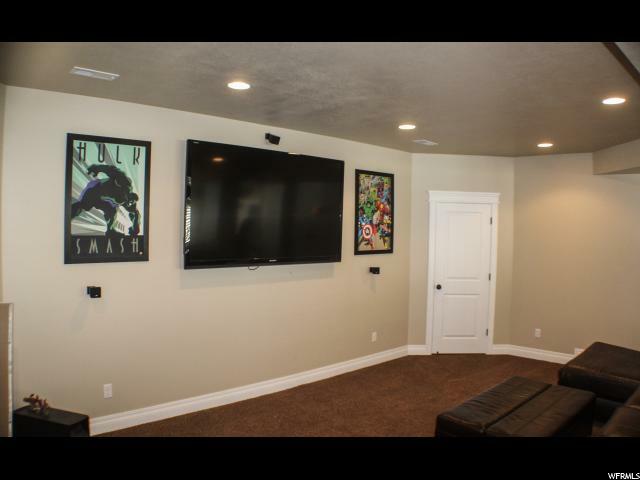 Call and scheduled your showing today! 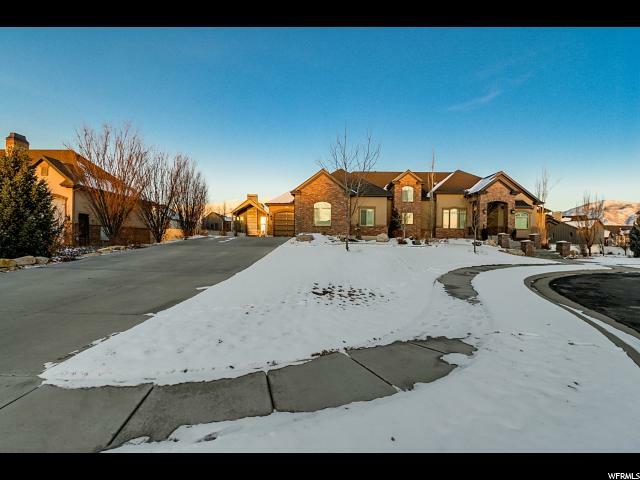 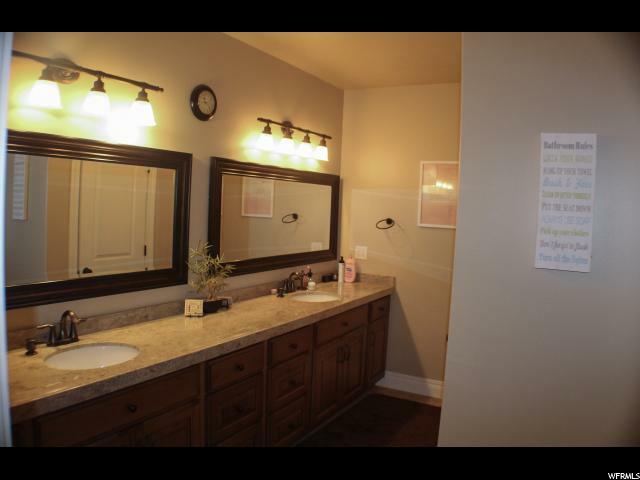 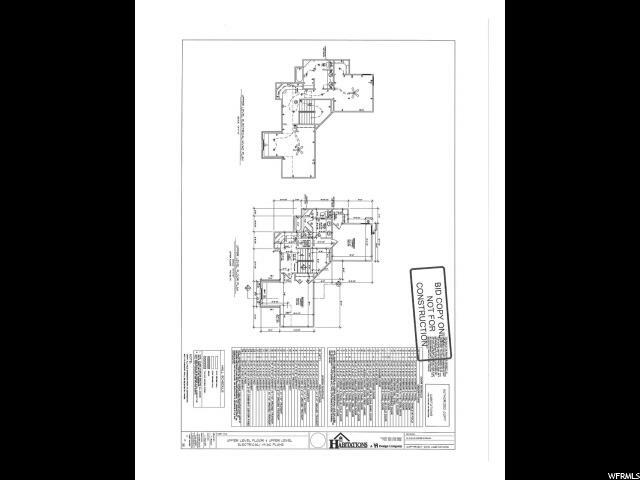 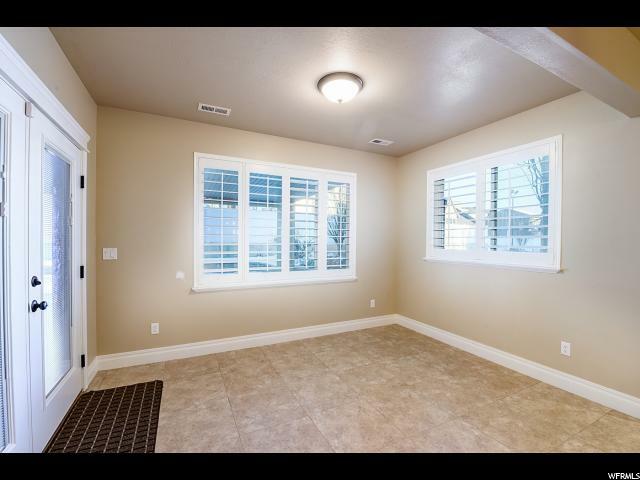 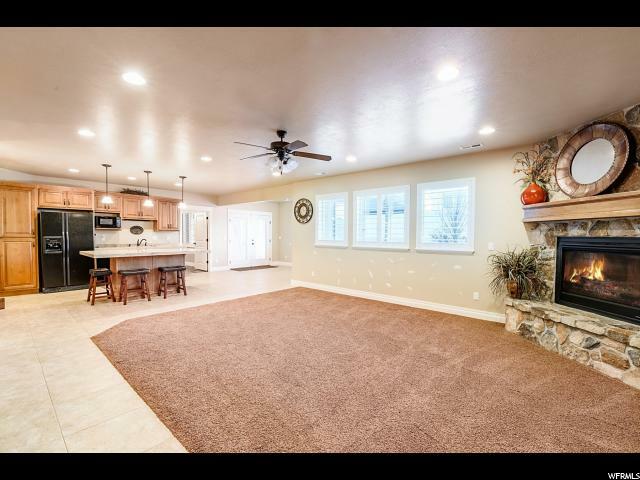 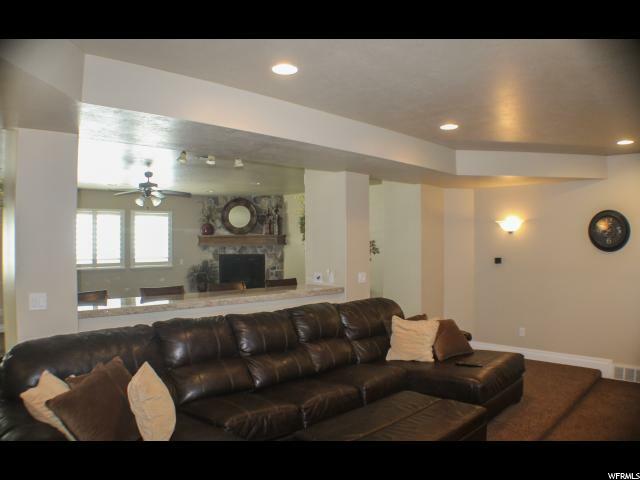 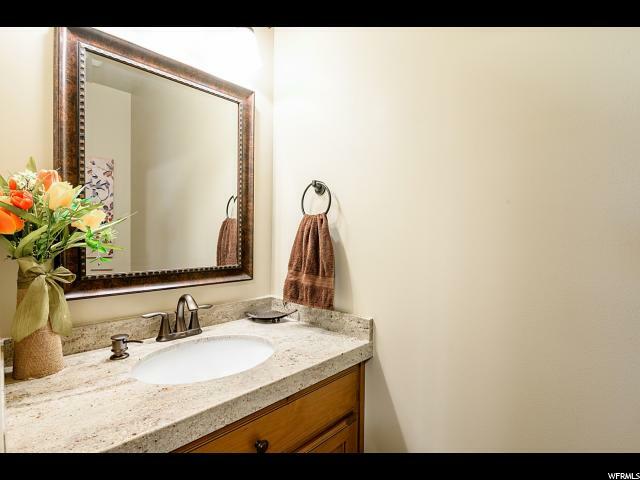 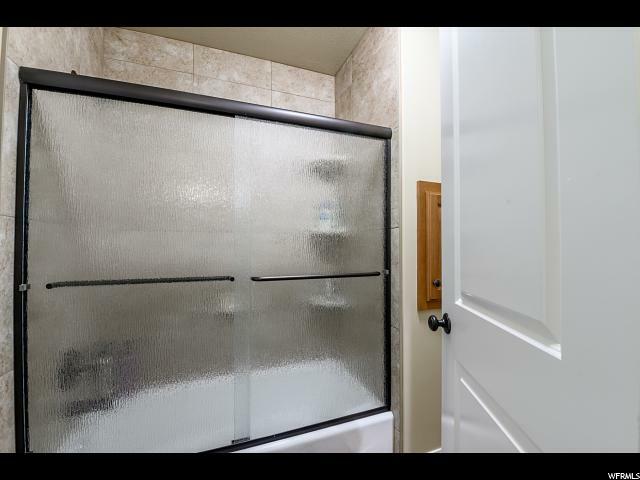 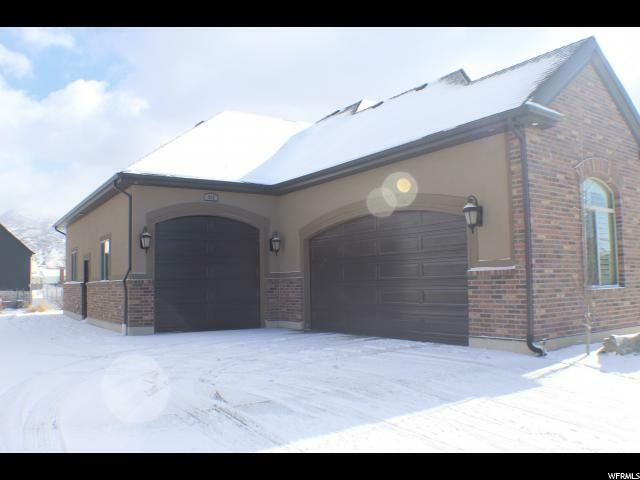 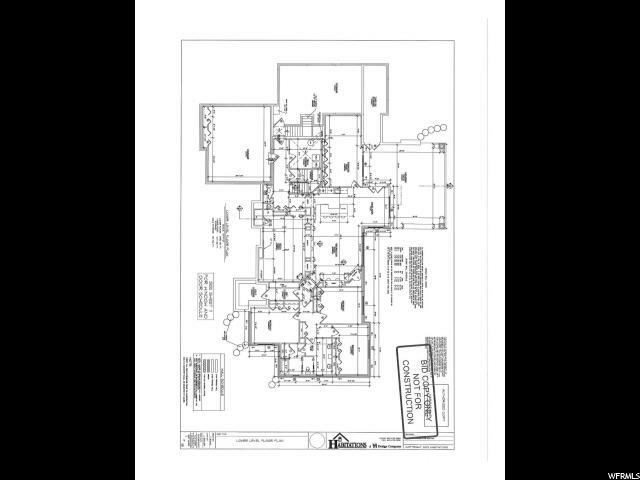 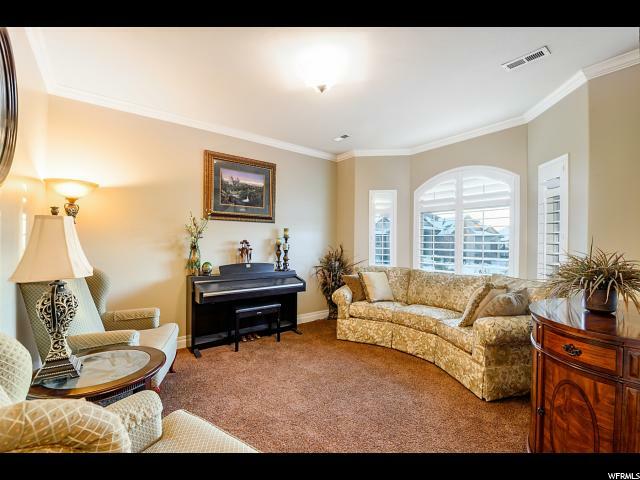 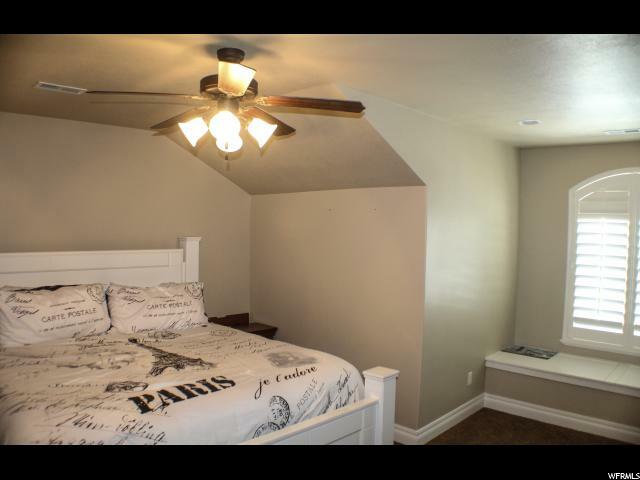 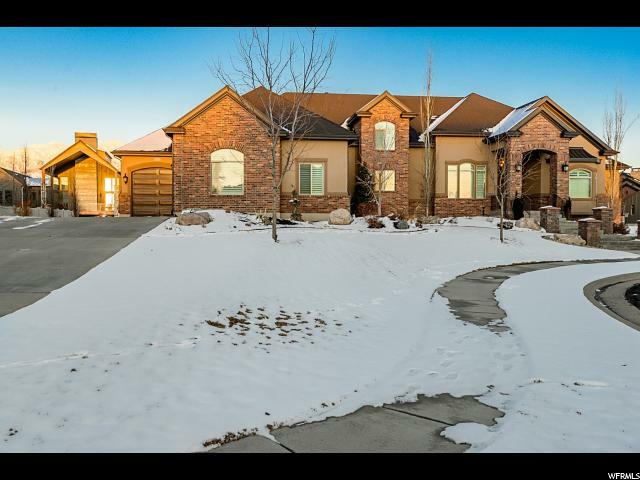 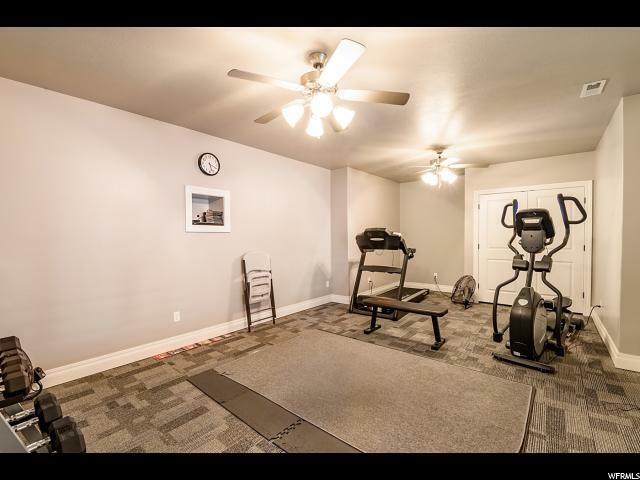 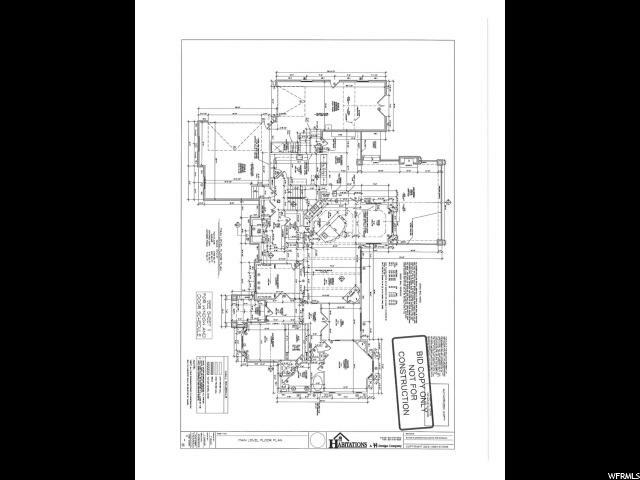 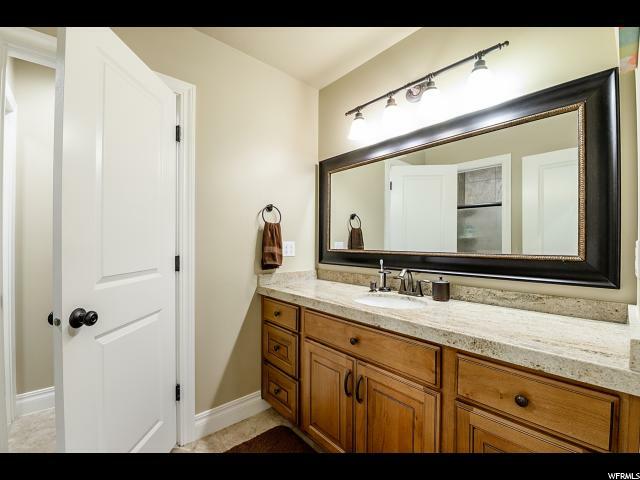 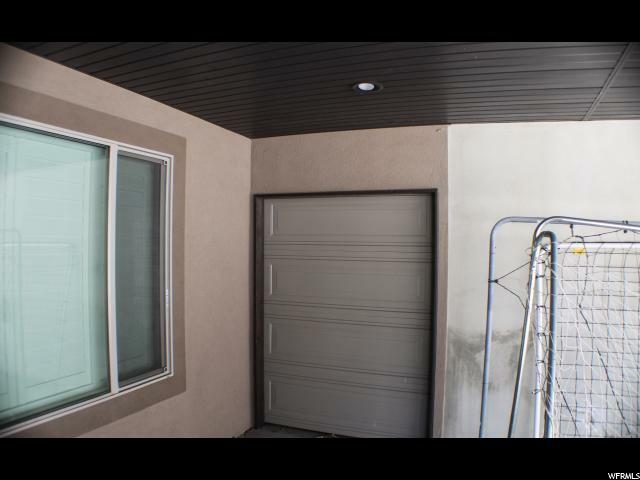 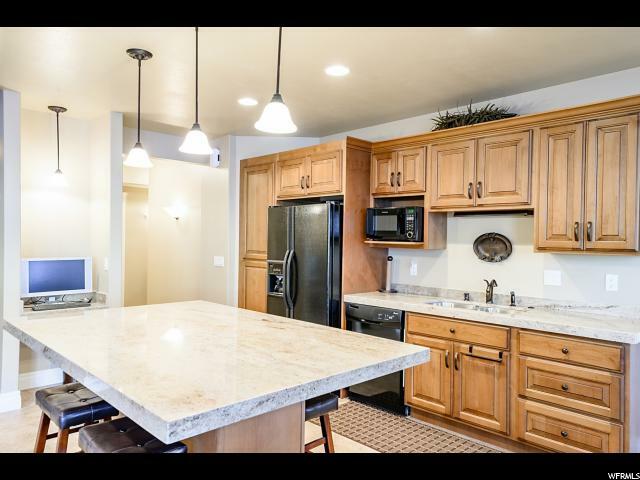 I would like more information regarding the property at 623 ALLISON WAY, Kaysville UT 84037 - (MLS #1580197).